FOOD-CO has finished the food safety training at 28th April 2017. In this training course, our participants absorbed valuable knowledge and experience in hot meal service from preparation to distribution, each participants can be equipped and enhanced the food support service knowledge in the course. 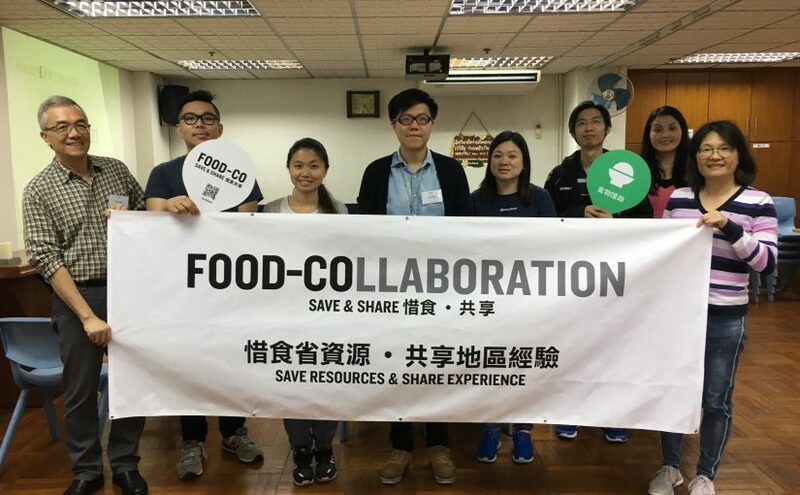 FOOD-CO will keep to provide different courses to every partners to enhance the capability of the food support service operator. Hope we can grow up together and help more beneficiaries.